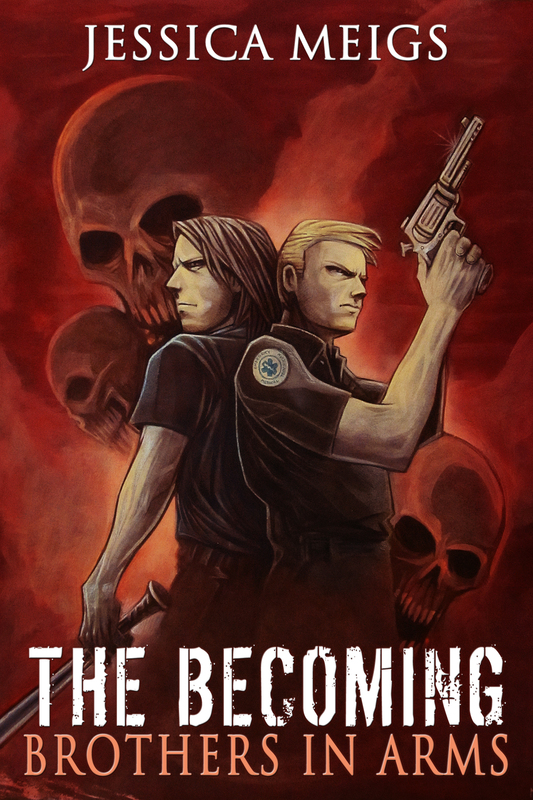 The Becoming: Brothers in Arms Now Available on Smashwords! The Becoming: Brothers in Arms is now available on Smashwords! You can click here to purchase the book from Smashwords. As a special bonus, readers can preview the first two chapters of The Becoming: Ground Zero when they purchase this ebook. ← CONTEST: Win an autographed copy of The Becoming AND The Becoming: Ground Zero!